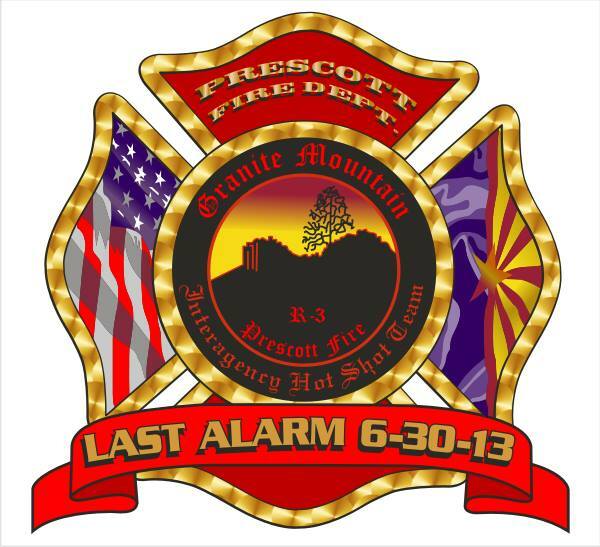 Nineteen members of the Granite Mountain Hotshots tragically lost their lives on June 30, 2013. CrossFit has a long history of supporting military, police and fire organizations. The "Hotshots 19" workout was created as a fundraiser for the families of those firefighters and as a way for us to remember the sacrifices they made. Many at Catacombs have close ties to Prescott, AZ where these firefighters were from and where their families still live. We will pay tribute to these fallen firefighters and perform this workout on Monday, the one year anniversary of this tragedy. Scaled options will be available as always.